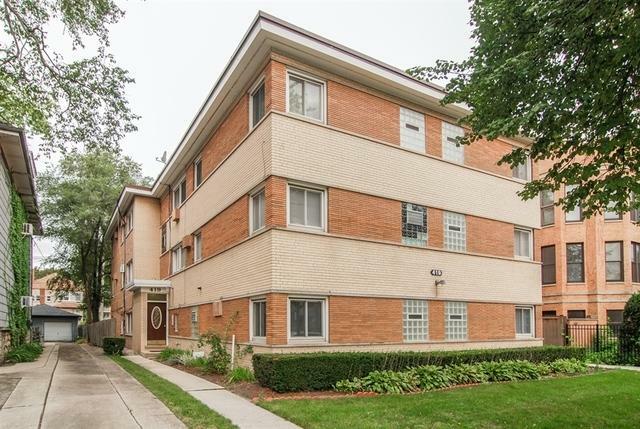 Beautifully updated 2 bedroom/2 bathrooms Oak Park Condo. 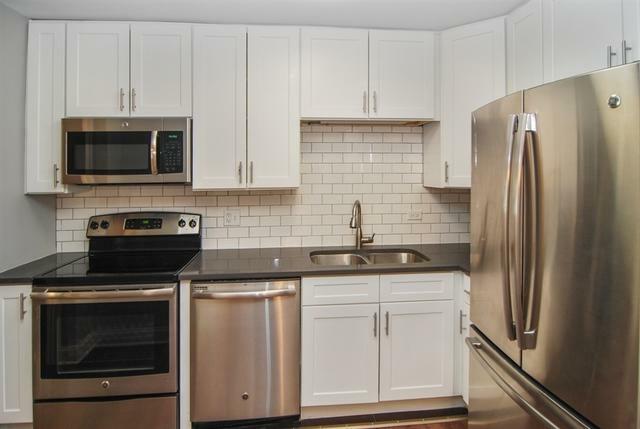 This condo features:pre-engineered hardwood floors, wainscoting, new fixtures, stainless steel appliances, white shaker style cabinets, and subway tile back splash. Galley kitchen with eat-in area! Spacious living room with ceiling fan. Radiant heat including HOA dues! First floor unit with additional side entrance. 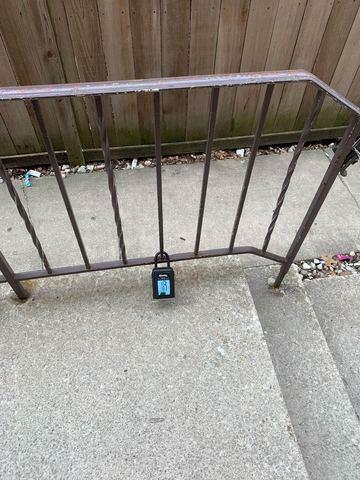 Assigned parking spot is included in purchase price.Agent owned/interest. Listing provided courtesy of Nhr Brokerage Llc.